Renovation? Commercial Job? Extra Powerpoint? No Drama's, we can handle it all. Your Residential and Commercial Electrician in Warrnambool, Port Fairy and surrounding districts. Number 1 in Air Conditiong installs in Warrnambool . 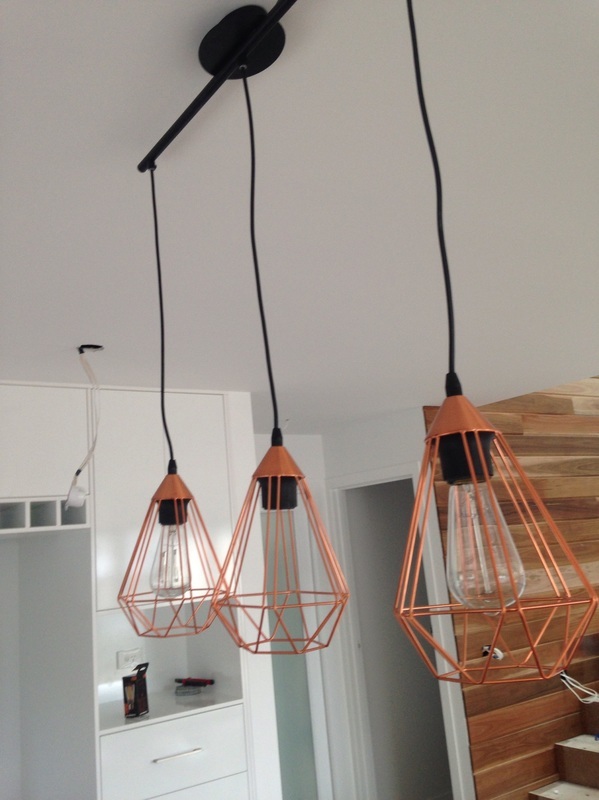 As your Warrnambool Electrician we will go the extra step to make sure your satisfied, we can deliver on any task that you need done. 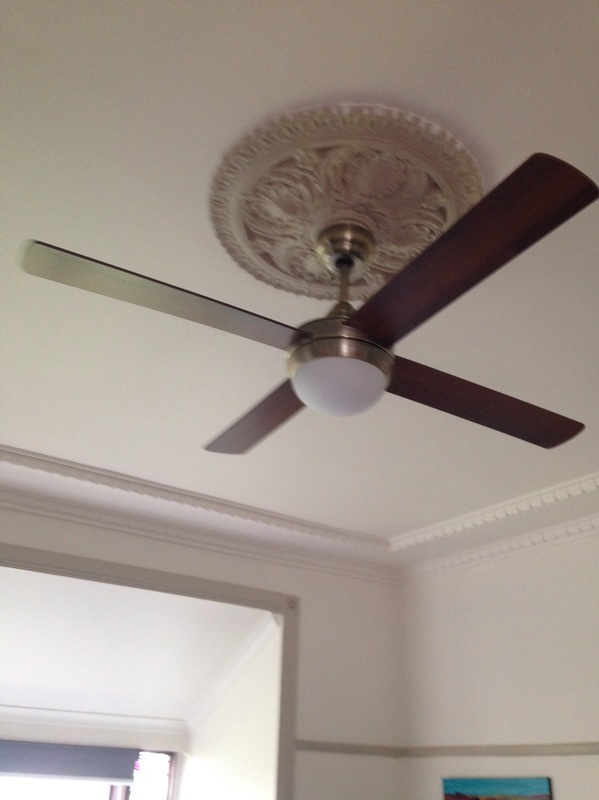 Whether thats a ceiling fan or a high end residential project you won't be disappointed. Fast electrical service and first class service. * Renovations Warrnambool- Bathroom, kitchen no problem we can help you. Your Electrician in Warrnambool and your electrician in Port Fairy that will go the extra mile for you. We can install your underground cables, common meter panels and phone and internet cable on your subdivision. First class service to install your subdivision electrical needs.